The 14th General Assembly of Turkish Tourism Investors Association (TYD) is organized today in Istanbul, Turkey. TYD elected its new President and board. 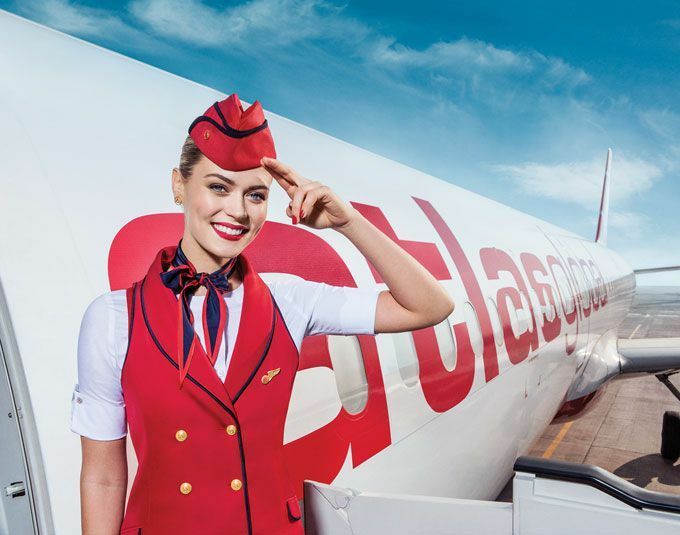 Turkey’s Atlasglobal Airlines has taken measures to limit the negative effects on passengers of the ban on carrying electronic devices on UK flights. Looking for a hotel near Istanbul Ataturk Airport with parking, a shuttle service, free Wifi or a business center? These hotels near the airport are perfect for stopovers and early morning flights from Istanbul, whether you're travelling on business or catching a flight to somewhere sunnier for that all important summer holiday. Turkish leisure airline headquartered in Antalya, Corendon Airlines, announced daily flights from Antalya to Ekaterinburg (Yekaterinburg), the fourth-largest city in Russia starting from April 2017. Longevita, Europe's leading medical travel group that attracts patients from over 100 countries to Turkey out of offices in London, Istanbul and Izmir, started to offer interest free installment plans for medical tourists seeking hair transplant, plastic surgery and cosmetic dentistry. Turkish Prime Minister Binali Yildirim and his Ukrainian counterpart Volodymyr Groysman today signed an agreement that will allow citizens of Turkey and Ukraine to travel to each other’s countries without passports. Turkish Riviera will soon welcome Six Senses Hotels Resorts Spas. Six Senses Hotels Resorts Spas currently operates 11 resorts and 29 spas in 20 countries under the brand names Six Senses, Evason and Six Senses Spas. Tourist arrivals in Istanbul continue to drop in 2017. The Istanbul Culture and Tourism Directorate announced travel statistics for February 2017. 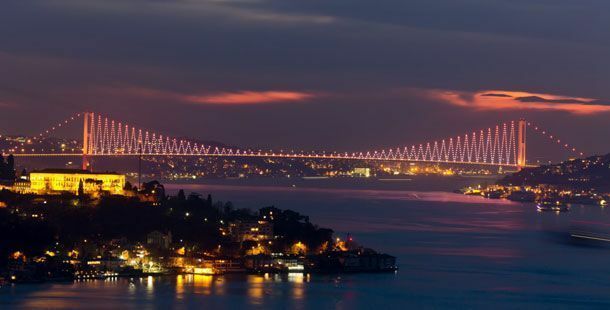 The number of foreign tourists visiting Istanbul in February dropped 12.5% compare to Feb.’16 to 590 thousand travelers. 674 thousand traveled to Istanbul in February 2016. The drop in tourist arrivals to Istanbul in January 2017 was 19.2%. The number of tourists visiting Turkey in 2016 decreased 30% from 36.2 million to 25.3 million. 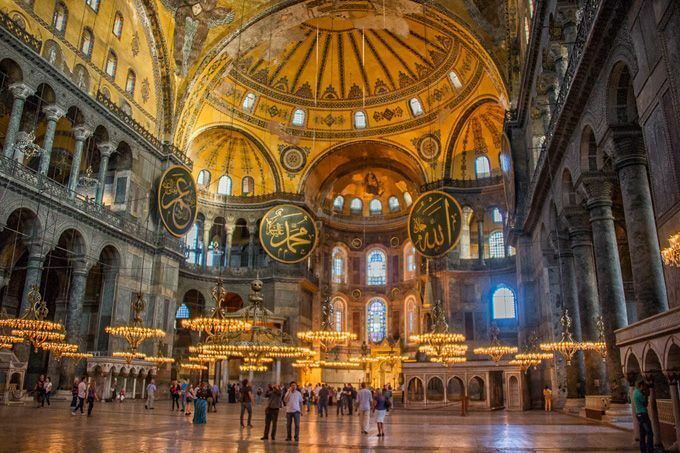 Turkey’s loss in terms of foreign visitor numbers counted 10.8 million and the biggest loss was in the number of package tours.